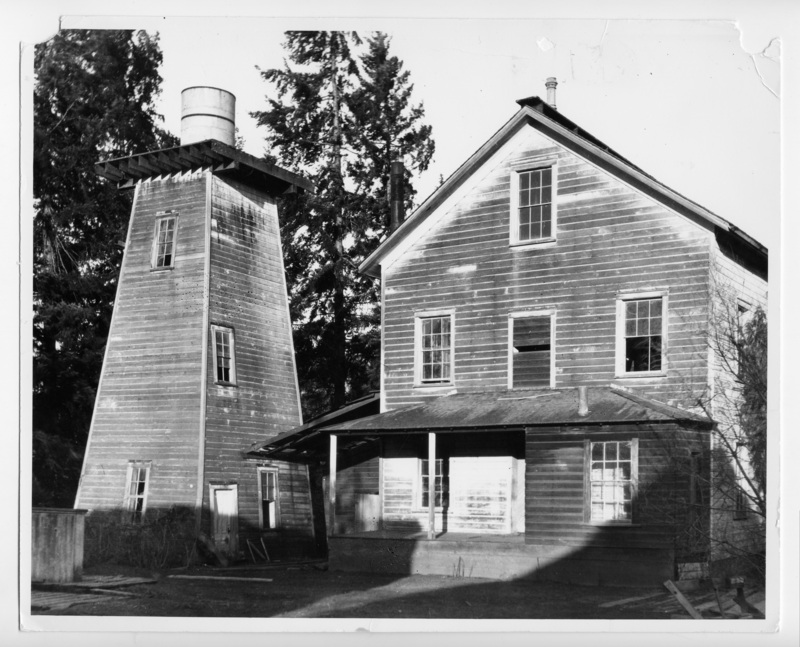 At Fanno Creek, Durham Mills (Durham Sta) [Station]. Durham A.A. file. #001. [return] to library. Description Tears and creases at top. Transcription At Fanno Creek, Durham Mills (Durham Sta) [Station]. Durham A.A. file. #001. [return] to library.